There's no need to choose between our most popular cheeses! 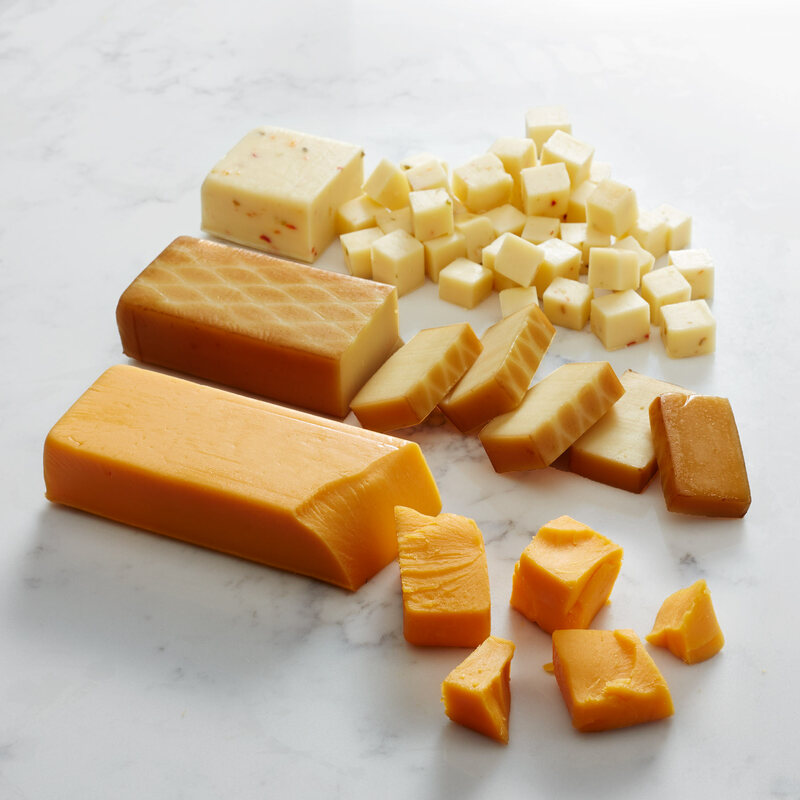 This flight features one each of our famous Farmhouse Cheddar, savory Smoked Cheddar Blend, and spicy Jalapeño Cheddar Blend. Pair these delicious cheeses with your favorite Hickory Farms Summer Sausage and crackers for a classic snack everyone will love.